In New York State alone there are 94 members of New York’s Aircraft Carrier Industrial Base who "received more than $118,364,280.26 in purchase order awards to produce components and provide services for the maintenance and construction of U.S. Navy aircraft carriers". 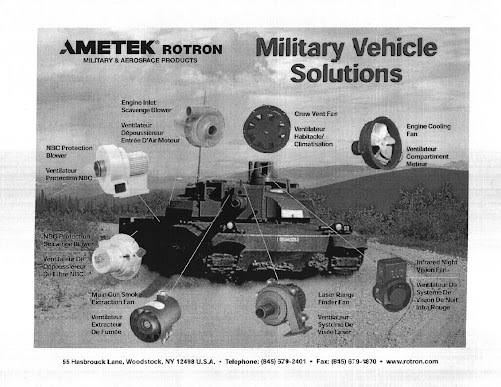 One of them is Woodstock's Ametek Rotron, a small fish in a big murky pond. Modern carrier capabilities save American forces from having to comply with the arbitrary requirements of other nations. 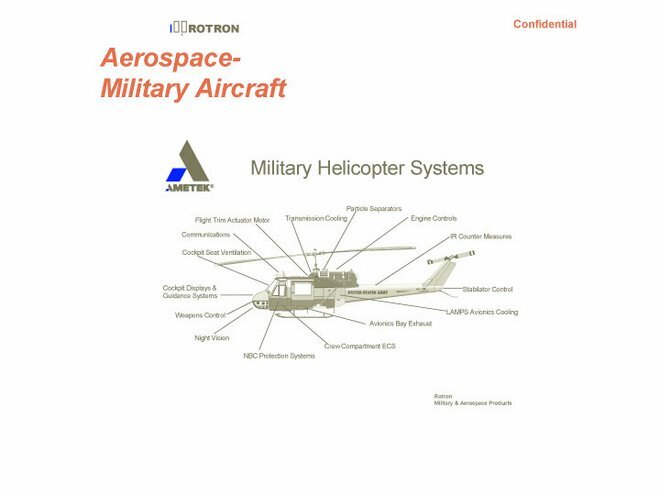 In 2001, it took months to negotiate aircraft basing permission from the countries surrounding Afghanistan. 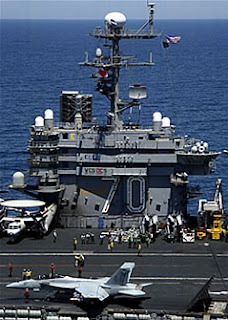 Carriers stationed in international waters can provide the infrastructure, equipment and staff to enable forces to undertake their missions without delay. In the picture, an F/A-18F Super Hornet undergoes finalchecks before being launched from the Nimitz-class nuclear-powered aircraft carrier USS Carl Vinson (CVN 70). 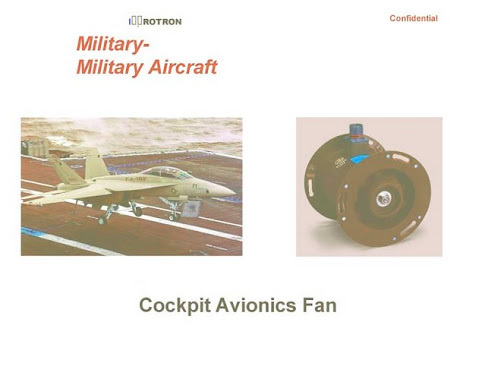 Besides its contribution to the fleet, Ametek Rotron also claims to makes parts for the F/A-18F: see the example of Rotron's promotional material below.